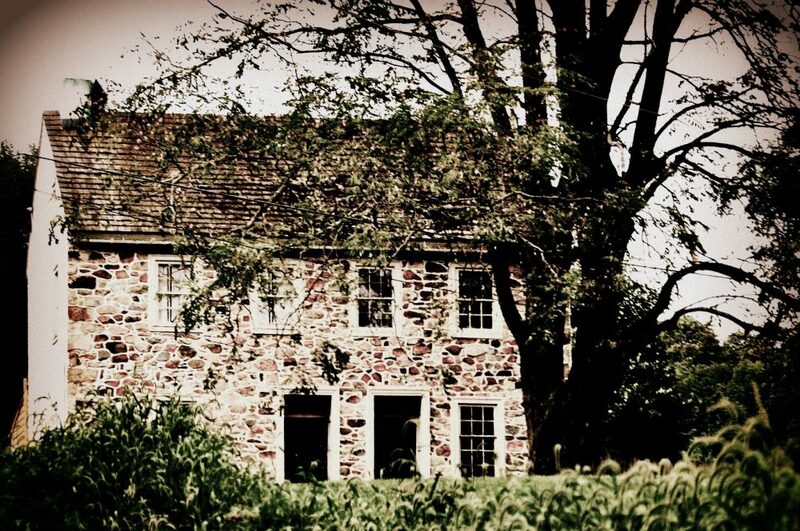 There she sits like a ghost on Bacton Hill Road in Frazer, East Whiteland Township. I I have photographed her in varying stages of decay over the past few years. Her end is near, she lived a hard life, not sure it was a good life or not. It is a crying shame no one loved her enough to keep her. She will be bulldozed soon to make way for McMansions. Because we all need more McMansions in Chester County, apparently. Pennsylvania is a private property rights state, and it is just pathetic that the commonwealth isn’t a little more preservation minded. 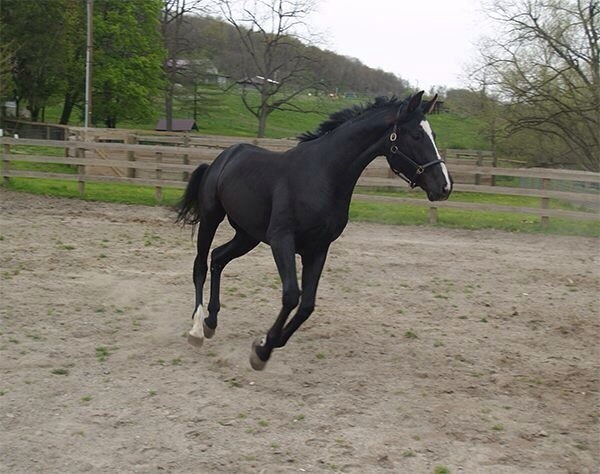 the stolen berks county horse “caz” is still missing! 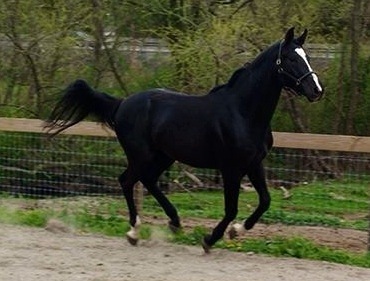 Last week I told you about Caz the beautiful horse that was stolen for spite in Berks County. The photos in this post are of Caz. Please, if you are a horse person and even think you have seen him, please contact police. Caz’s owner is heartbroken. Please keep your eyes open and help Caz come home for the holidays. stolen horse alert! have you seen caz? Caz has a full white blaze one white right sock and one left white sock. We do believe that the owner of the property one Mervin Z Martin alias Martin Mervin whom owns Martins Harness in Ephrata whom currently is in Berks County Prison regarding this issue knows where the horse is as do those whom worked with him to participate in the theft of Caz . There is a court docket. (MDJReport MZM) . This is just weird. And awful. Anyway, if you have seen this horse which apparently the owner has raised from a foal and is heartbroken, please call police as per information provided. Apparently this gent is no stranger to court system given what the court summary says? neigh it isn’t so! 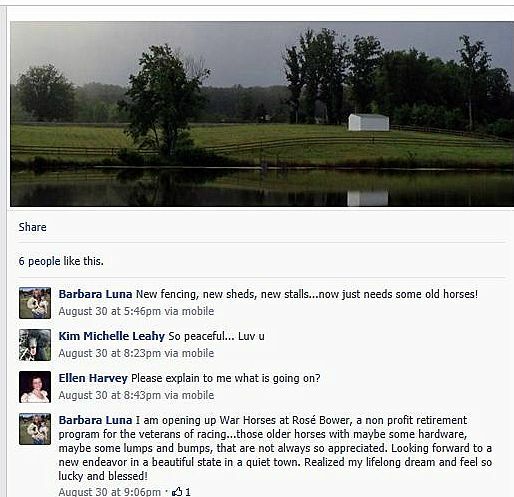 rumors abound about horse rescue? Is it true she who shall not be mentioned by name no longer operates a rescue from rented barn space in Glenmoore? So what happens to that rescue now? Are they still around? Are they still in Chester County? But what I am really curious about as I find the above a side-show circus in the scheme of things at this point is something going on at Turning for Home the Non-Profit that Barbara Luna was I thought the head of? 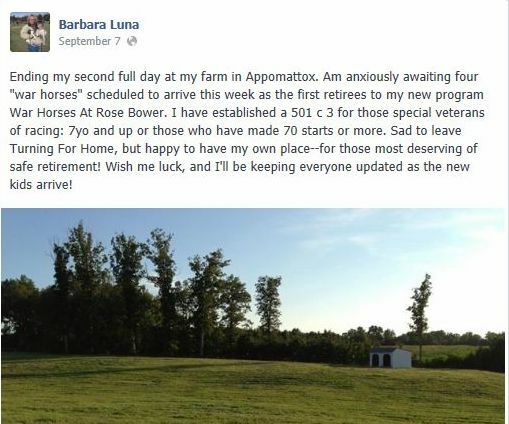 Not only am I not able to bring up what used to be Turning for Home’s own website and can only access information through Patha.org, but well Barbara Luna doesn’t lock down her Facebook page and by posts she has written it appears she has (a) moved to Virginia and (b) is starting a new non-profit for horses so what’s up in Equine Land people? With the help of the following organizations and farms, we have been able to succeed in our mission. Many of our adoptable horses can be seen on their websites or on Facebook. In spite of all the comments about how mean a bunch of Chester County horse people were being, I have to ask the question: were they actually right on the money all along? I keep looking for press releases on changes at Turning for Home, but seriously can she run Turning for Home and live in Virginia and start a new non-profit? Inquiring minds want to know if this is all just fate and coincidence or something else? And if she can run Turning for Home and War Horses at Rose Bower, Brava, because wow, what a lot of work! 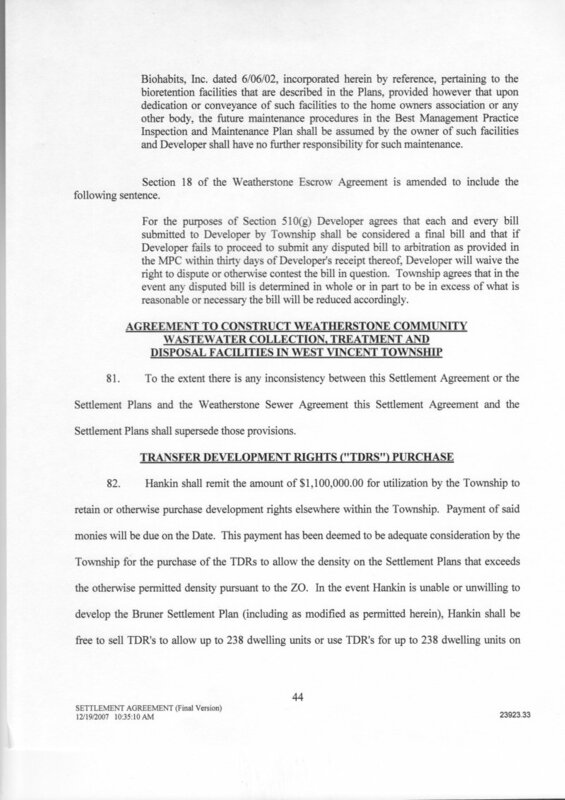 And apparently as per BizaPedia the filings were done on this war horses thing in October 2012 and is that true? GuideStar has them in their directory but no information to speak of. I now understand why reporters say sometimes what they see in a court room haunts them. I will be haunted a long time by the crime scene photos which were shown of the slain Bernese Mountain Dog puppies Argus & Fiona. The scene photos (I am not a police officer so I don’t know what to call them), were not intentionally gruesome, they were what they were. (We saw a photo of the shotgun too. It was not one that repeats, either, which means the buck shot had to deliberately reloaded, correct?) There seemed to be some sort of quiet sidebar conversation as in jury and audience could not hear) before the audience, judge, and jury saw the photos. I am thinking it had to do with the photos – but I don’t know for sure. The photos – Argus lay there on the ground like he was shot in mid-flight. He seemed to be facing away from us. Then there was the photo of the female puppy Fiona. This photo made me cry (several things made me tear up this afternoon- so much was so hard to hear) it was so heart and gut wrenchingly awful. Fiona was curled in a semi fetal position staring at the camera with lifeless eyes. That is the photo I will see in my head for a long time it is so awful. But back to the beginning. Three papers were there: Philadelphia Inquirer, Daily Local and Brandywine News Media. There were Argus and Fiona friends and family and supporters on one side and Gabe Pilotti had a mish mosh of people on his side. I never saw the man in person before today so I have no way of knowing who was family and who might have been church folk. I will note that whomever they are had minor children with them, who were in the room when the photos of the shot up dogs were displayed. Not to judge, but would you have wanted your children to see that? The smiling Pilotti from the mug shot was not present today. Ramsey, Pilotti’s attorney referred to a “media campaign” over this issue. He seemed to make a lot of referrals to the Justice for Argus and Fiona Facebook Page and obliquely this blog (or in my opinion that is what it was) like we were all bad people for talking about this. Judge Nagle seemed to shut this commentary down on several occasions as being somewhat irrelevant to the case at hand. Pilotti’s attorney was somewhat brutal with the Bocks. But that is a defense attorney doing their job I suppose. I do think the defense attorney was unnecessarily hard on Mary Bock in particular – asked her something like did she have remorse over the whole incident. My personal opinion was that asking something like that was gratuitously nasty. She was practically in tears having to relive parts of that awful day as it was. Pilotti’s attorney seemed to make a big deal out of these neighbors of Pilotti’s that the Bocks used to be friendly with – people named Dallas and Kelley Definbaugh. I wonder, are those the people holding Pilotti’s gun? Anyway, it is not like it is some dirty secret. The couples used to be friendly, more from the wives knowing each other and kids being in same sections of classes at school. But that changed. The kids moved on into different groups and classes at school and the wives don’t hang out any more. So what? Do you keep in close contact with people with whom you no longer share any meaningful commonality? I don’t. I wouldn’t know the Definbaugh people if I fell on them, and am just getting to know the Bocks, so I can only go with my gut. I like the Bocks. They are honorable people who experienced something so horrible. And when you see the photos of those dead puppies from that day and hear about how they were moved in a front end loader or a tractor or something to the township building the day they were shot, well let me tell you, you get a much more clear picture of how these people have suffered. I also did not get why Pilotti’s attorney kept bringing up a letter that Mary Bock wrote to her neighbors after her dogs were shot. I mean get real, there are tons of kids out there and tons of people with dogs. If she wanted to tell her neighbors is that so wrong? And Pilotti’s attorney wants to make a big deal out of this blog? I did not drive his client to shoot those dogs. And I am not condoning violence against his client, only like hundreds of others out there hoping for justice and a strengthening of Pennsylvania dog laws. Today we heard from Officer Russell from West Vincent Police Department. He was the first on the scene and apparently present later when Pilotti was interviewed by police. He seems like a totally honorable and stand up guy. He also seems to be some sort of authority on fire arms and he spoke with some intelligence about the gun used – a 20 gauge single shot non repeating shot-gun with 9 pellet buck shot if I have it correctly. Officer Russell recounted that fateful February day calmly with some degree of detail. He remarked that at the time (as in day of shooting) he found Pilotti’s answers “vague”. (his verbiage) . He reported that on the day of the shooting in front of the Police Chief he asked Pilotti for a written statement to assist in the investigation. He stated that Pilotti in his opinion seemed hesitant to do so, but eventually went back to his garage and sat down and compiled a “list”. Officer Russell also described seeing the dogs. He reported that Argus took a fairly direct hit to the head and the dog’s head was “kind of blown apart.” He described Fiona’s position (that I saw in the photos) and the blood coming out of her mouth and I believe he said on her paws. I will admit the photo of her so disturbed me that I could not get past the quasi fetal position and lifeless eyes staring at the camera. District Attorney Tom Hogan appeared in court to watch for a while at approximately 3:45 p.m. That made people sit up and take notice – he is a busy guy so you know he can’t audit every court proceeding. I was thankful for his presence. Pilotti’s attorney at one point referred to when Pilotti had shot dogs before, but West Vincent locals told me that those dogs were shot on a neighbors property because the neighbor’s animals were being mauled and is that not the truth? So that was something different from when Argus and Fiona were shot, huh? And I have to ask (bearing in mind my limited knowledge of buck shot) but if Argus and Fiona were actually pursuing sheep why is it the audience and jury didn’t hear about injured sheep? Or see photos of bloodied sheep or dead sheep? I ask because as buck shot was explained today to everyone in that courtroom it sort of spreads or sprays out, right? Watching the face of the jury all afternoon was quite interesting. That is all I will say on that. Today was deeply disturbing and very emotional. But I am glad I went. It makes me even more resolute than ever that dog laws need to change. In a case that outraged animal-rights activists and generated national attention, a trial began Monday for a Chester County man charged with killing his neighbor’s dogs because he believed they posed a threat to his sheep. Gabriel Pilotti, 73, of Chester Springs, was charged with cruelty to animals for shooting the two Bernese mountain dogs — 2-year-old Angus and 1-year-old Fiona — after they had escaped the fenced yard of their owners, Mary and William Bock….In his opening statement, Kevin Pierce, assistant district attorney said Pilotti willfully and maliciously killed the two dogs in cold blood and then left a voice message for a neighbor bragging about the incident……Argus was shot in the head as he trotted up toward Pilotti and that Fiona was shot as she ran away. Pilotti did not try to yell at the dogs or chase them away with a broom, he said. “He choose to go to the most extreme measure first,” said Pierce. Also noteworthy? The Chester County SPCA which is currently under fire in Chester County and beyond did NOT bother to show up today. I found that extraordinarily cowardly. They should have put the other stuff aside and shown up for the dogs. Good thing no one was depending on them for anything. WEST CHESTER – Gabriel Pilotti, the 73-year-old West Vincent resident on trial for shooting two dogs that wandered onto his property, was portrayed in two different lights Monday as his case opened in the Chester County Justice Center. 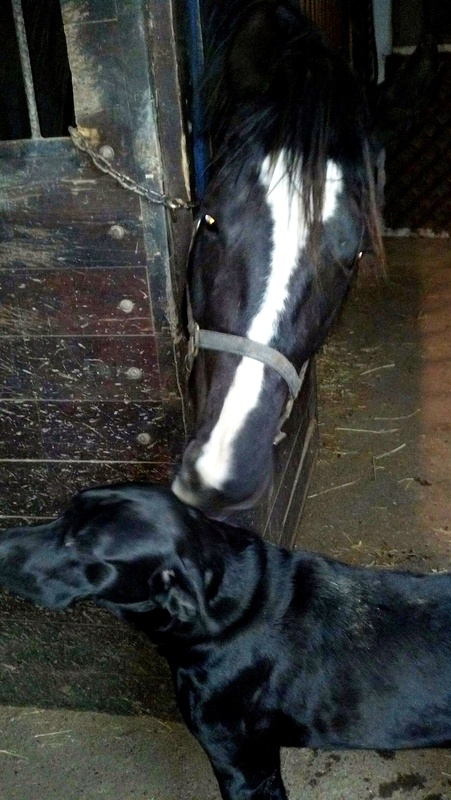 To the prosecutor, Pilotti was a trigger happy man who shot first and asked no questions – taking the matter of dogs in his pasture to the “most extreme measure” by killing the two dogs without provocation. “This is a simple case of a cold blooded killing of two family pets,” Assistant District Attorney Kevin Pierce told the nine women and three men on the jury in Senior Judge Ronald Nagle’s courtroom. He said the defendant “mowed down” one of the dogs as he “moseyed” toward him, and then reloaded his shotgun and shot and killed the second, younger dog as it ran from the yard. Snapped this photo while on vacation in Amagansett, NY recently. 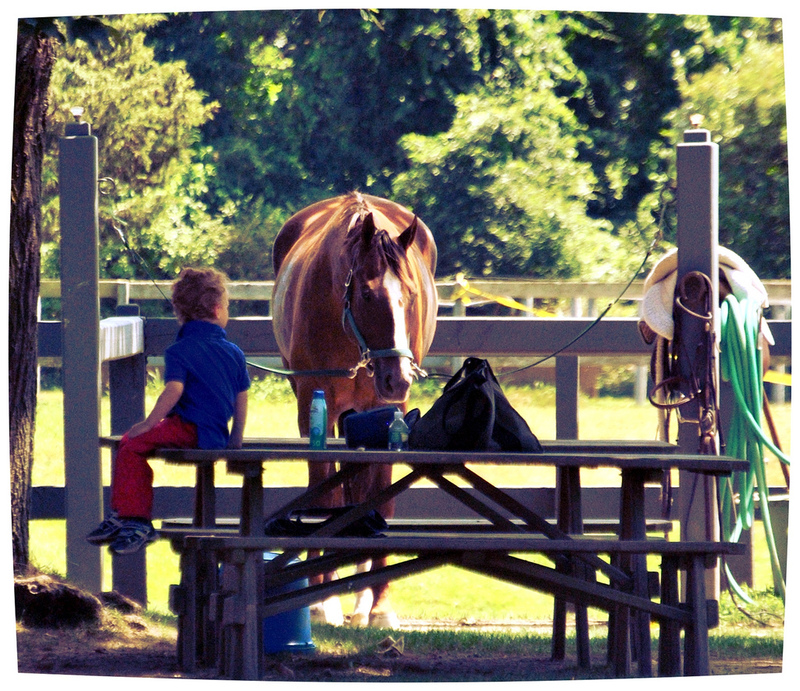 If I were a horse I would want to live at Stony Hill Stables. That place is immaculate and the animals so happy. And yes, they have a few retired race horses living there with all the right paperwork too I am told. This photo was just such a beautiful and peaceful, yet unpretentious scene so thank you for the indulgence. I have a LOT of photos to share from the trip, I am still editing (I took over 1000 photos). Back in the saddle getting back to everyday life means more gardening and barn picking and all that good stuff! Back in the saddle also means getting back to some of the blogging of it all. I am not some blogging newbie. I have been at this long before it was either fashionable or trendy. Some might not care for my opinion or some other blogger’s opinion, but opinion is one of those great things allowed in the USA courtesy of our founding fathers. Just because I blog it does not make me a free publicist or phtographer. I get paid for that if that is what you want. I also always do my research and trust me there are a lot of people who should deeply appreciate the fact I do not let loose with all the info I dig up on the public record. My sources, generally speaking are honest and above-board, and as a source I am also trusted by the media….because I do my homework. So have a care. And if you want to split hairs and play semantic monopoly, that is fine. But don’t play me or play passive-aggressive patty-cake. Fibs always come out. And telling people different stories catches up with people, it’s a tough game to maintain, yes? This blog is different from the purely activism/civic activist- based blogging I used to do, but occasionally you will find that here because there are just things I believe in. 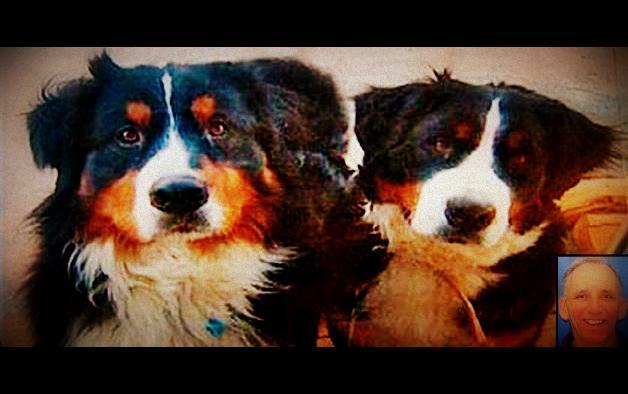 Take Justice for Argus & Fiona – the two Bernese Mountain Dog puppies shot months ago. Their family and dog lovers everywhere are still waiting for justice to be served. Mr. Pilotti now apparently wants a jury trial of his peers, so apparently from what the Bocks tell us via the Chester County District Attorney’s office that has yet to be scheduled and there is to be no plea deal – another rumor we heard. Mr. Pilotti we have not forgotten. Chester County DA? We have not forgotten. What he did was wrong. It was intolerable cruelty. And it is really frustrating to be doing things the right way from our end, yet there is no justice and the dog laws have not moved one bit. And for those hopping all over my back because I think West Vincent and the District Attorney should have confiscated the gun used to shoot the dogs pending the outcome of a trial? Get over yourselves. That is not something unusual. What is unusual is the fact that one simple thing never happened did it? Here is the docket link. The first page has a docket entry of bitter end of summer for a new trial date but have no way of knowing if it is for real. My somewhat jaded opinion is it would be easier for the District Attorney and Mr. Pilotti if everyone forgot about the dead puppies but why should we? So it can happen again? But what do we expect with anything having to do with West Vincent? Normalcy? Speaking of West Vincent, Chickenman just celebrated his 4th anniversary. Everyone should read his anniversary message because if you live in West Vincent with this local government no one can afford to be an ostrich with their head in the sand can they? And in the whole West Vincent of it all, another thing I believe in is the preservation of Birchrunville Village. So check out the flyer titled BirchrunvilleFlyer – you had beter get involved if you love the village because it is about to be super-sized if government officials get their way. a development plan proposes to insert 3 additional buildings plus parking for almost 50 cars, effectively creating a commercial strip mall in front of the historic schoolhouse building! I hope everyone is having a delightful summer! As always, thanks for stopping by!